Not sure if Ayesha Curry received the memo yet, but she just got booted from the top spot as resident Head NBA Wife in Charge (HNBAWINC). 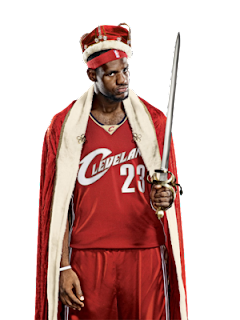 Sorry Boo Boo Kitty, but your time is up and there is a new Champion in town, known as King James (Lebron). As the new Royal kid on the block, it’s only right that his Queen i.e. Savanna, reign supreme with him as you sit in the audience and Watch The Throne! Savannah will now be featured in Memes with her husband with the hashtag #RelationshipGoals. All dudes across America gone be like: “I wanna girl like Savannah.” It never fails. People are shallow! 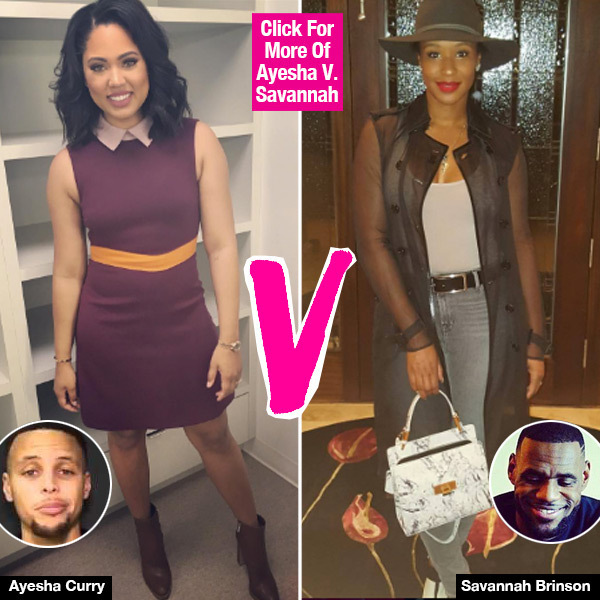 Savannah will be representing for the brown girls who didn’t feel like they fit in the Ayesha Curry lane. Everything will be about SAVANNAH! 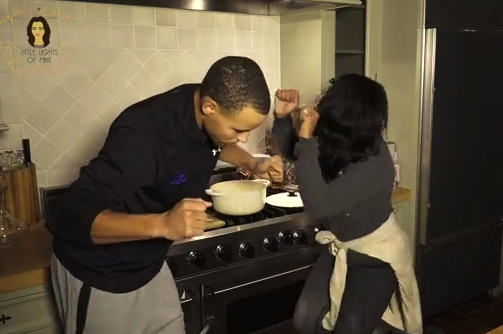 Meanwhile, Ayesha you and Chef Curry and all ya’ll pots can now fill those pots with HOE TEARS and ya’ll TEARS TOO! This is hilariously petty and interesting nonetheless. 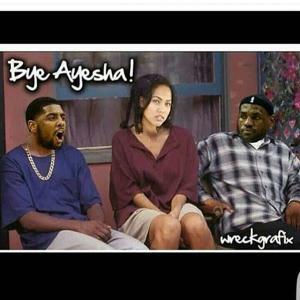 I think it is funny Ayesha was men's darling until she started tweeting and being vocal all of sudden she needs to take seats.